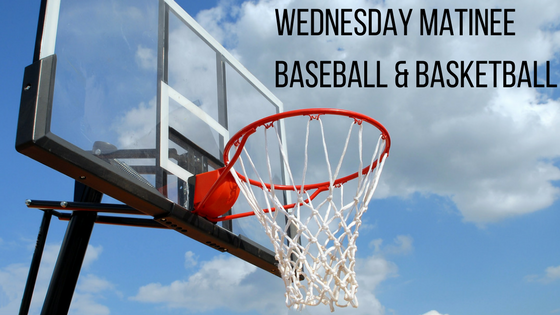 Our Wednesday Matinee film series continues this month with films about baseball and basketball. Join us in the Vault every Wednesday at 1 PM for a fresh look at two of America's favorite sports. A failed college coach gets a chance at redemption leading a high school basketball team, but the Indiana town residents aren't so sure about his approach.